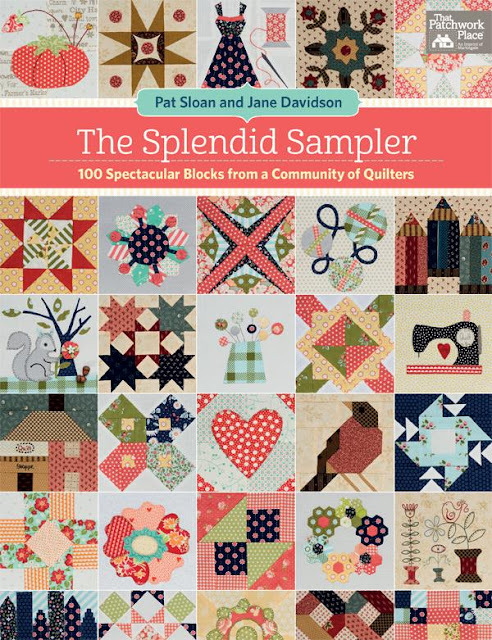 Pat Sloan is one of my best quilting friends! 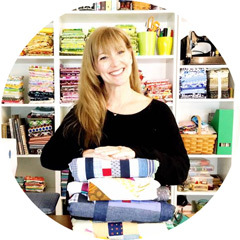 She is not only a massive part of the entire quilting community, she is a caring person! 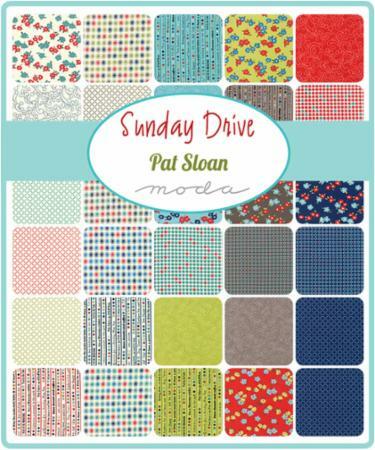 Sunday Drive is +Pat Sloan's newest collection for +Moda Fabrics & United Notions and is perfect for the color lover in all of us! Sunday Drive has a wonderful variety of neutrals ( mandatory in every stash), blues, greens and her ( and my) FAVORITE color...RED! 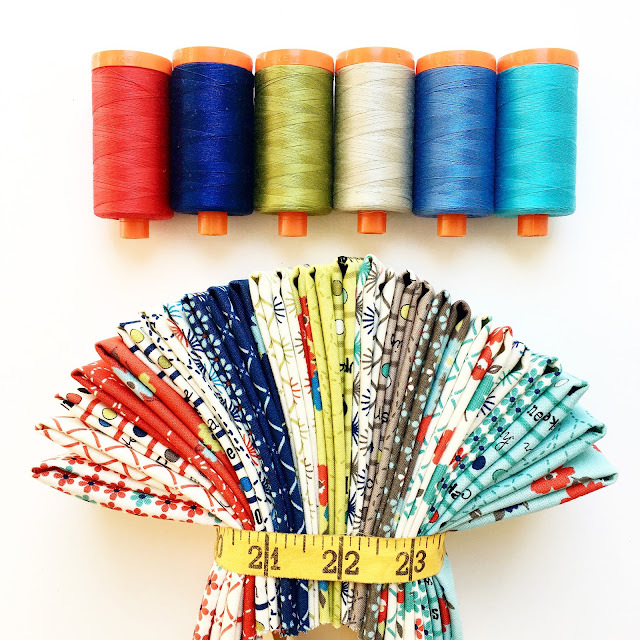 I chose some lovely +Aurifil 50wt colors for fun! You can see all of the available variations of this collections including pre-cuts by visiting here. Even more exciting is that Pat and +Jane Davidson are restarting The Splendid Sampler soon! You will need the book for this year of excitement but it is already available for pre order here.